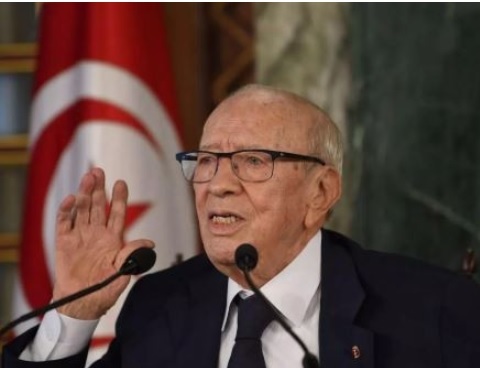 The president of Tunisia, Beji Caid Essebsi, who is aged 92 has promised that he will not vie to be elected again in November 2019 despite pressure from his supporters to seek re-election. Beji Caid Essebsi made this announced at a meeting organized by his ruling party Nidaa Tounes party. 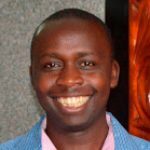 The president is giving a chance for a younger person to lead the country. Beji Essebsi work the 2014 presidential elections and effectively replaced the former leader Zine el-Abedine Ben Ali who had been removed from power in 2011 courtesy of the Arab Spring upraising across North Africa. Tunisia is quickly getting its reputation as the only county affected by revolution which has turned into a democracy. In the last few years Tunisia has suffered a lot of economic and Islamists attacks. In addition to that, unemployment has been a serious issue in the country. This announcement by the president of Tunisia comes just days after President Abdelaziz Bouteflika announced his resignation following several days of street protests in Algeria. ← Aliko Dangote once withdrew from the bank $10 million in cash just to look at it!